Sifu Shum started studying martial arts at the age of eight with Ng Wai Nung, his godfather, who had a small school in Kowloon and who trained his godson in both kung fu and tai chi. 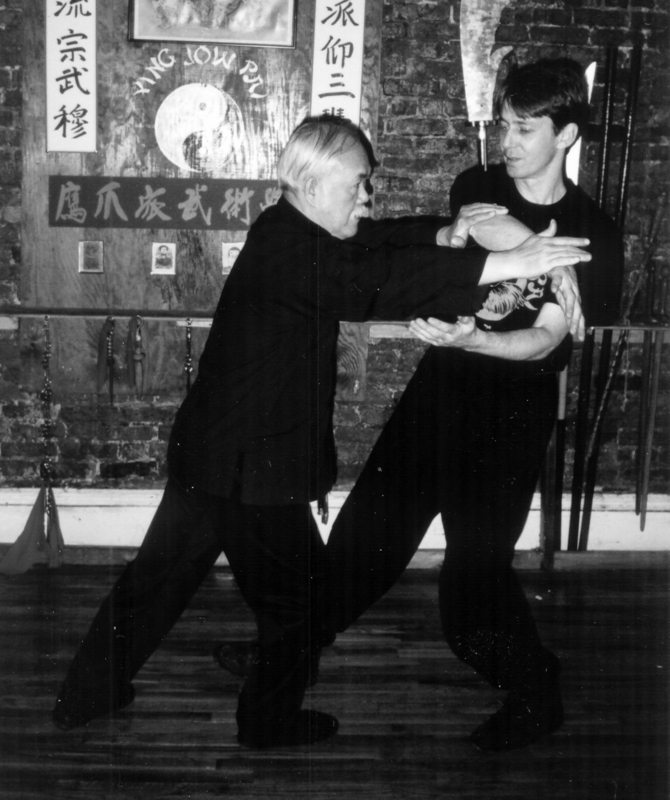 Sifu Shum practiced with his godfather until he was sixteen. 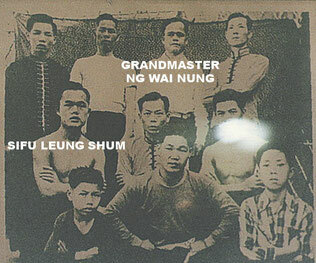 When Ng Wai Nung was asked to teach Eagle Claw in Singapore for three years, Sifu Shum and his training brother, Shum Man Lock, were put in charge of the school until his return. When Ng Wai Nung returned from Singapore, Shum Man Lock went to Canton. 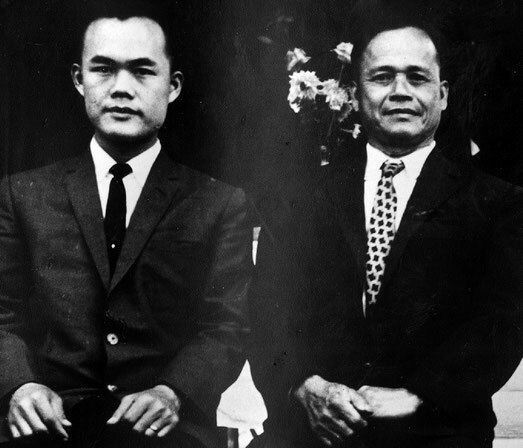 Sifu Shum then helped his teacher until leaving for the United States in 1971. When Sifu Shum came to this country he knew no one. He worked in a restaurant in Chinatown, little by little widening his circle of friends and teaching privately. 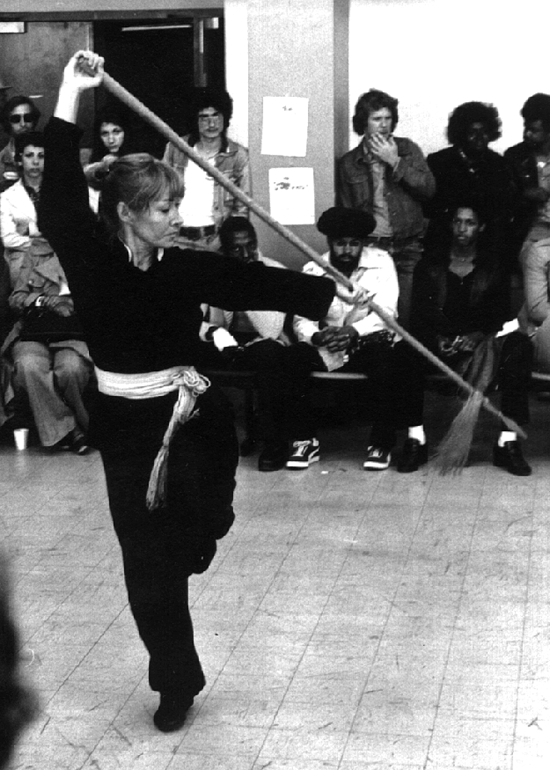 In 1972 Master Wai Hong of the Tiger Claw system organized a tournament and invited Sifu Shum to perform and act as a judge. 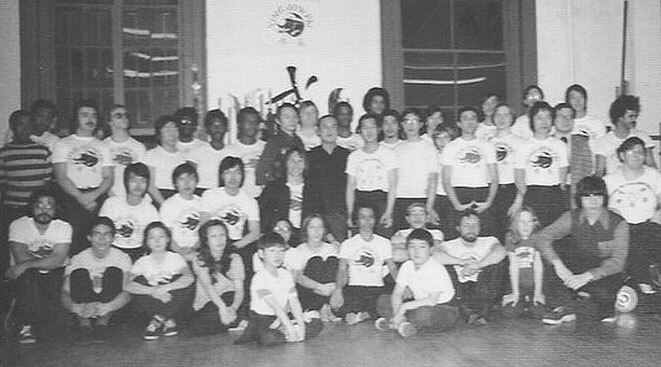 Don Larkin, Sifu Shum's first American student, was in the audience. 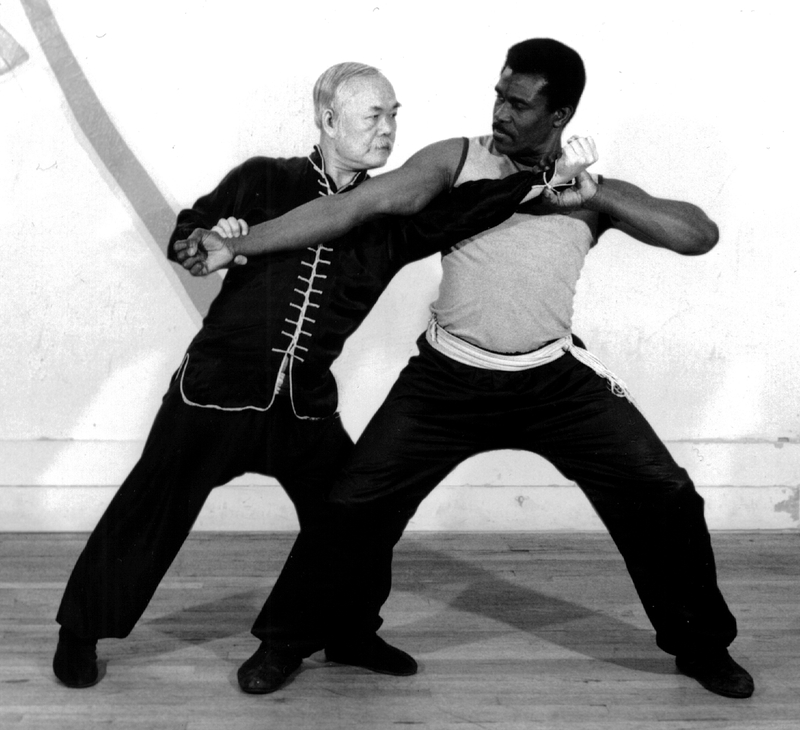 He was so impressed with Sifu Shum that he sought him out and asked Sifu Shum to teach him. 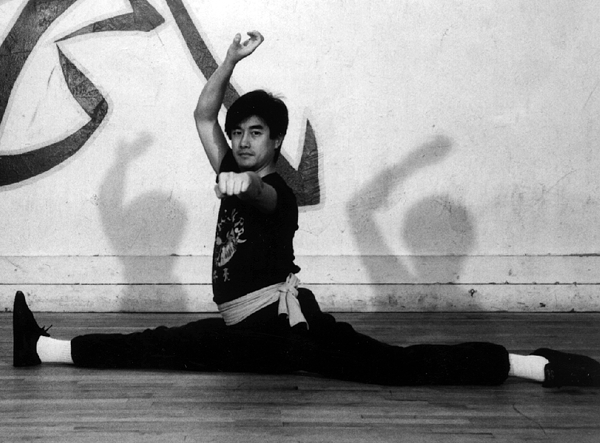 He took private lessons from Sifu Shum for about one year, then in March 1974, helped Sifu Shum open the first Eagle Claw school in America on 28th Street In New York City. It was the beginning of the school's American history. Over the years, thousands of students have learned and practiced the Eagle Claw system. Some have studied for more than thirty years, others only a few months, but all of them have benefited from the teaching of our Sifu. Now, the next generation of students (his students' students and their children) is coming of age and carrying on the Eagle Claw legacy. 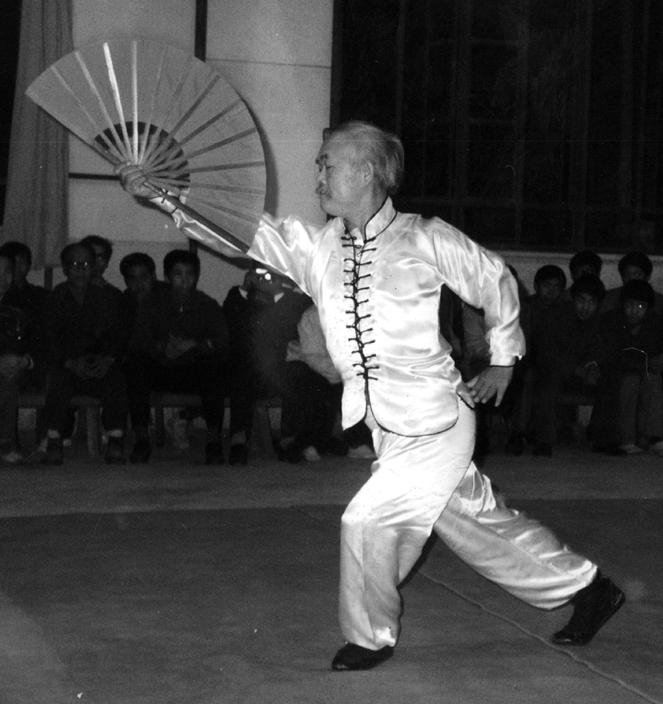 In one of his numerous talks to his students, Sifu Shum observed that the way kung fu is taught in America is very different from the training he underwent when he was young. 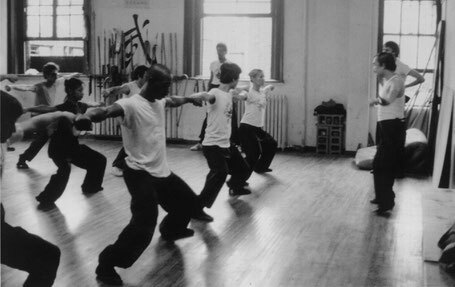 In this country kung fu is commonly taught within a class structure, with students progressing from technique to technique in a matter of weeks. However when Sifu Shum was practicing under Sigong, people would devote a whole year to learn one form, getting to know it inside out. Another difference between kung fu practiced then and now is that in Sifu Shum's day there were no tournaments, although today they are quite popular. Back then it was a rare event when famous sifus would publicly demonstrate their art. 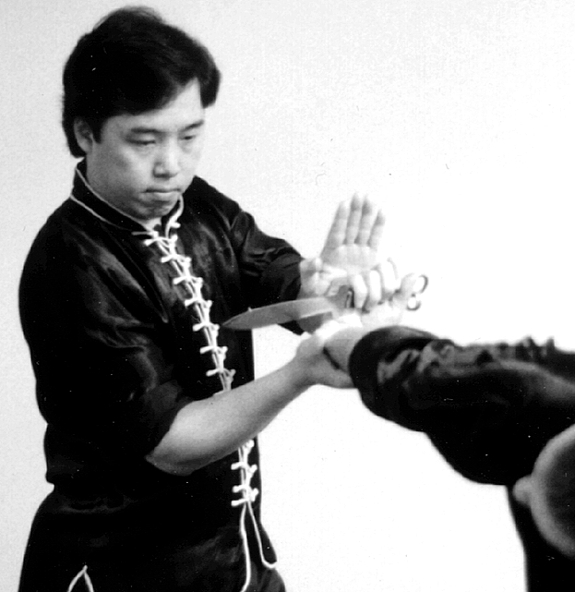 One of Sifu Shum's most difficult tasks is to strike a careful balance between the requirements of good form while making allowances for the different life style here in the United States. He often tells his students, "It takes three days to learn a form, but three years to master it." This philosophy stems from the way Sifu Shum and his training brothers were taught by Sigong. They started by learning the sequence of the different moves. Then they practiced the form section by section, until every move was perfect. Finally Sigong would check the form to make sure the techniques and their uses were understood by the student and the delivery of power accurate. 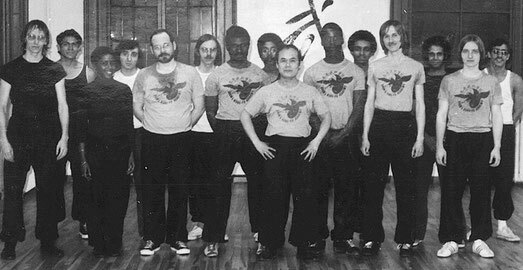 When Sifu Shum was practicing Eagle Claw with his godfather, there were only twenty to thirty students. Because the space was very small, there was no organized work out - people stretched and warmed up on their own. Sifu Shum would limber up and practice tai chi in the morning, going to his godfather's school every day and staying there for hours to perfect his forms and practice new techniques. His favorite techniques involved short, low kicks and catching. After class, he and other students, like brothers in a family, went to a nearby noodle restaurant for a late dinner. Sifu Shum was the best student in his school in spite of his young age, and was treated with respect by all the other students. He was also the most brazen of them all. 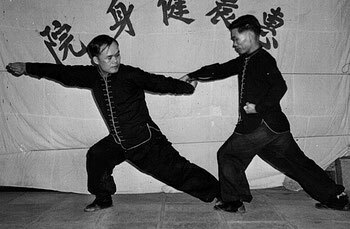 In-school sparring was illegal in Hong Kong; kung fu was practiced only for health and self-defense. Fighting practice was picked up on the street. 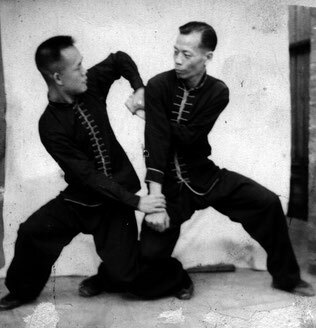 Sifu Shum did not back out of fights and occasionally purposely got into one to test his skills. He also tried to stir things up in school. Once he attempted to knock Sigong off balance while doing tai chi push-hands with him, and, as a result, almost went flying out of a sixth floor window. When Sifu Shum was 28 years old, he had a botched appendectomy without anesthetics or stitches; they tied him down but he broke the ropes. Unfortunately the operation disrupted Sifu's chi for many years. Because the students coming to the school on 28th Street were his first, Sifu Shum felt he had to train them with extra care so they could preserve the knowledge he imparted to them and pass it on. Training was very strict, strenuous and rigid. 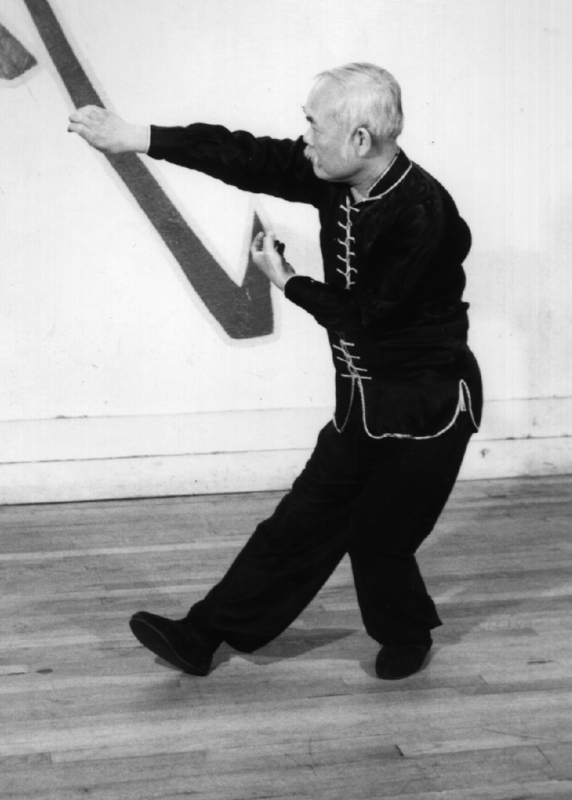 A student was not allowed to learn more advanced forms until he could demonstrate to Sifu Shum's satisfaction that he understood the previously learned form; that he was able to: give every move a clear beginning and end, perform it with the correct speed and power, coordinate all parts of the body to move in harmony, pause at the appropriate points in the form, and show spirit. 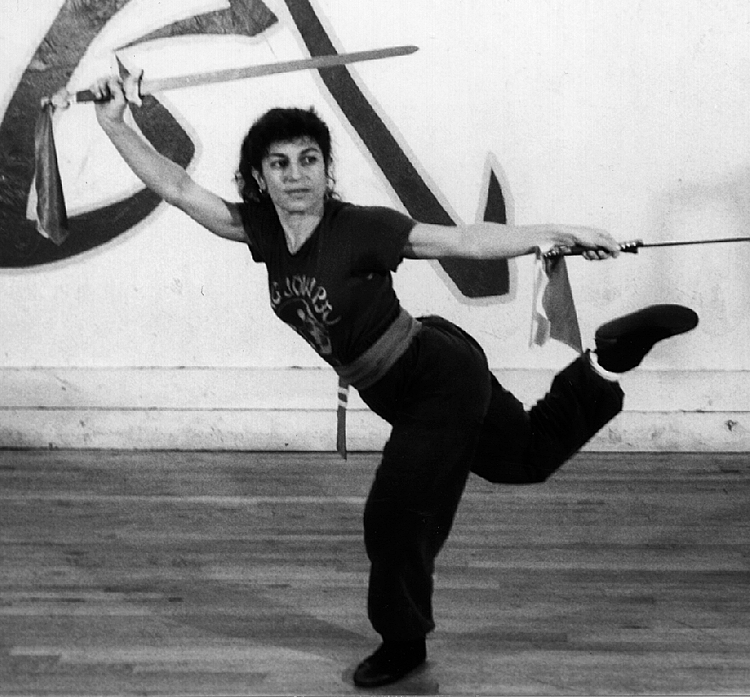 According to Sifu Shum, a good form should look graceful, powerful and effortless. Each move must flow into the next, like the notes making up a musical piece; cohesive with no false notes. Yet, even though the moves should flow, they each should have their own identity, and should never be abbreviated or blurred together. Nor should there be extra flourish added for so-called aesthetic reasons. 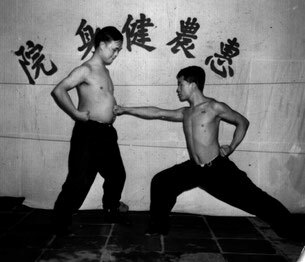 The practitioner should show complete confidence in his skills while executing the form, as if he could defeat his opponent with each and every technique. He should also convey a sense of urgency. An observer should feel as if the person executing the form were actually fighting for his life against an invisible opponent (hence the old name of kung fu, "shadow boxing"). In a way, the performer is telling a story - not with words, but with his body. Sifu Shum often reminds his students that focus is very important; the eyes reflect the person's intent, in sparring and in forms as well. Kung fu depends on will for power, so the eyes must be carefully trained to focus on the action, and not wander around in space.